Giant T-rex Skeleton Cardboard Stand up! Dinosaur lovers and young paleontologists will enjoy this dinosaur cardboard cutout of a T-Rex skeleton at their dinosaur birthday party. Bring this Cretaceous beast home with you today, and begin to explore the past, all the way back to 50 million years ago! 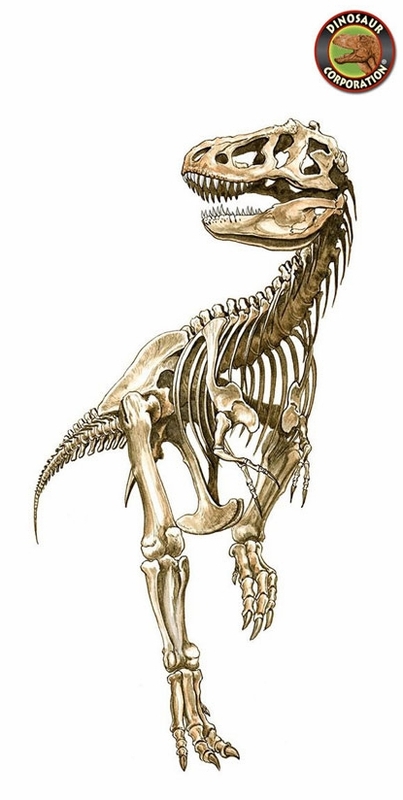 This Tyrannosaurus Rex skeleton standup is also an excellent gift for teachers, museum curators or science buffs. Take photos of all the kids with Dinosaur King and send them with your thank you notes! Great dinosaur cardboard cutouts for kids loving Jurassic World! * A perfect for inside and outside prehistoric decoration.